Moving requires you to get as much help as you can, if you are moving, there is a big chance that you are going to hire a moving company. But hring a moving partner is not easy. You have to look for the best and most professional moving companies Sydney to guarantee that the moving process will go smoothly and stress free. Hiring the best of the best should be your priority because the best only offers the best as well. It is never an easy task to choose a moving company, it requires you to a lot enough time to evaluate each before hiring. 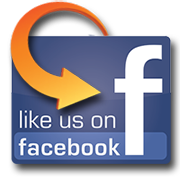 Pro Removalists Sydney is one of the leading Professional Moving Companies Sydney that guarantees a 100% safe and hassle free relocation. 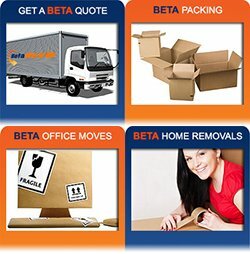 If you want a great mover to be your moving partner, then hire us! Before you hire a moving company, make sure that they are licensed and insured. Without the license, the mover may not be professionals. And the with the insurance, the company will be able to pay any damaged items during the move. If you found a company without licenses and insurance, then you cannot call them Porfessional Moving Companies Sydney and you might as well look for amother mover. Hiring a licensed and insured mover will give you the assurance that who you’re hiring is trustworthy and will not cause you troubles in the future. The company should have years of experience. If they are newbie, make sure that they have at least good customer reviews. If the moving company do not have experience, then they might not know what they are doing and they may only end up damaging your things. One good way to know if the company have experience is to visit their website and check the customer reviews. It wouldn’t hurt to visit their company if you have time. You should make sure that they have functional and well maintained equipment and transportation. If their moving equipment are of poor quality, then it might not be safe for moving your valuables. If the transportation is not well maintained, it could also cause delays. Professional Moving Companies Sydney should be reliable , they should have fully functional and well-maintained equipment in order to execute a successful relocation. 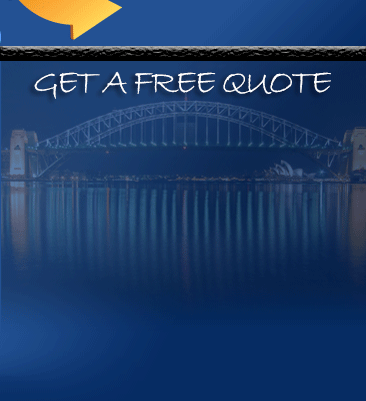 If you are going to hire a moving partner, be sure to hire the Professional Moving Companies Sydney ! For more information, Contact us now at 0432330860! Read also our other great articles about How Moving Quotes Help You, Long Distance Relocation and Price vs. Quality!